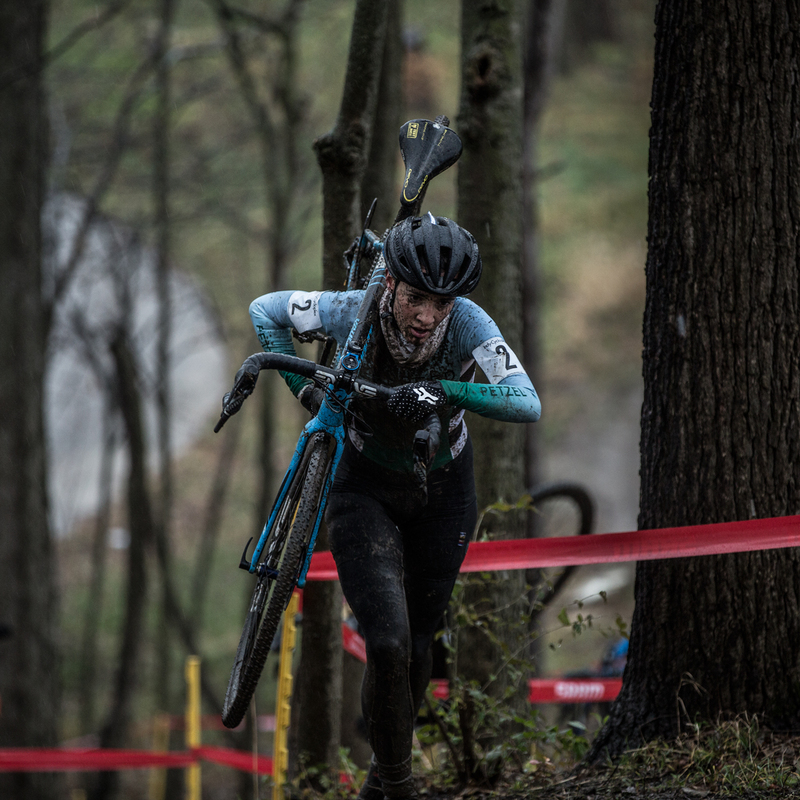 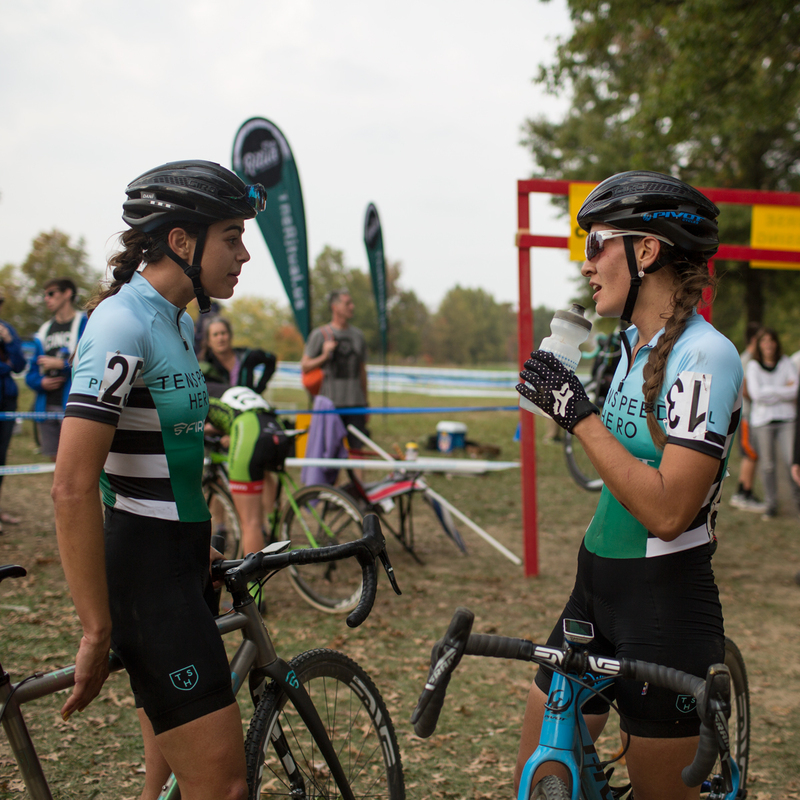 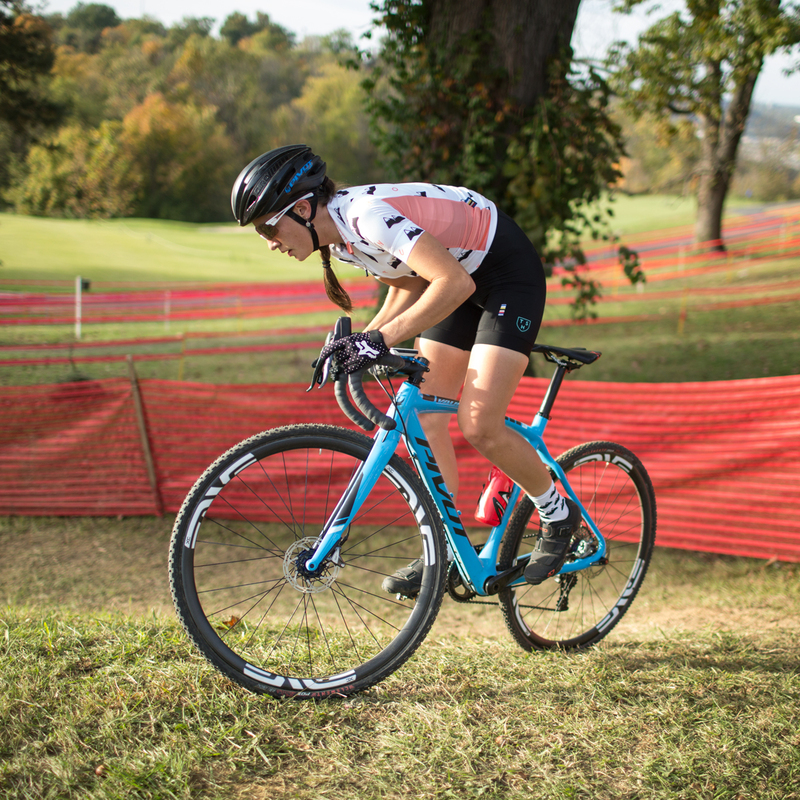 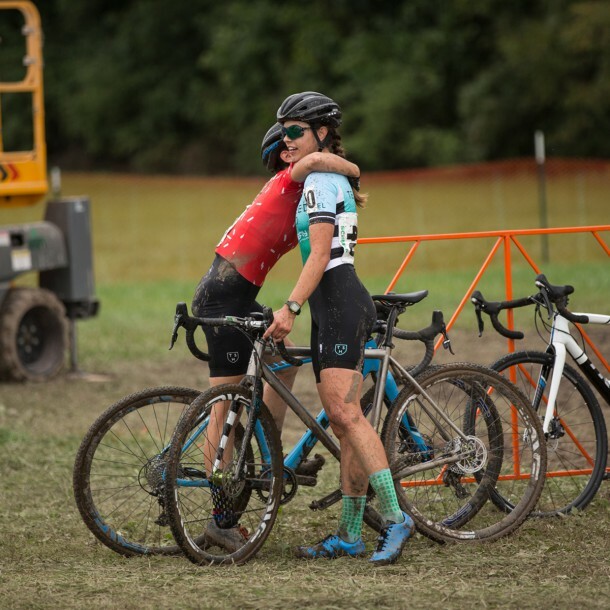 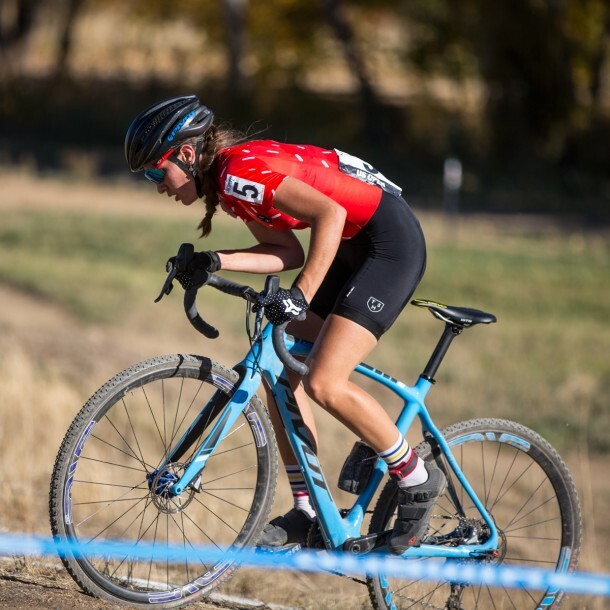 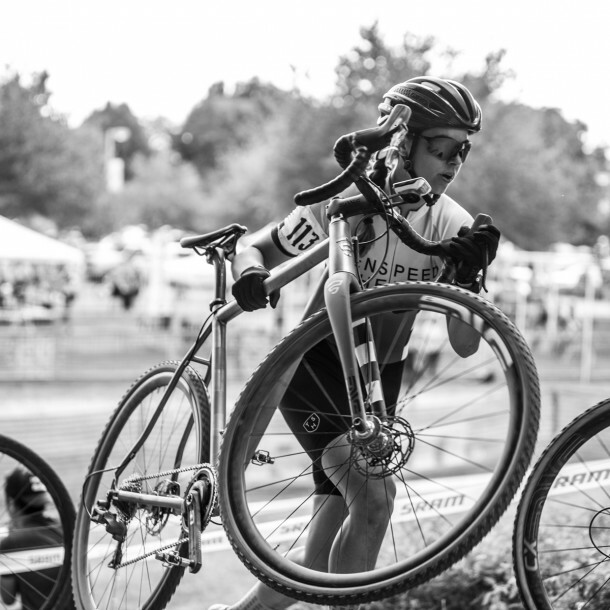 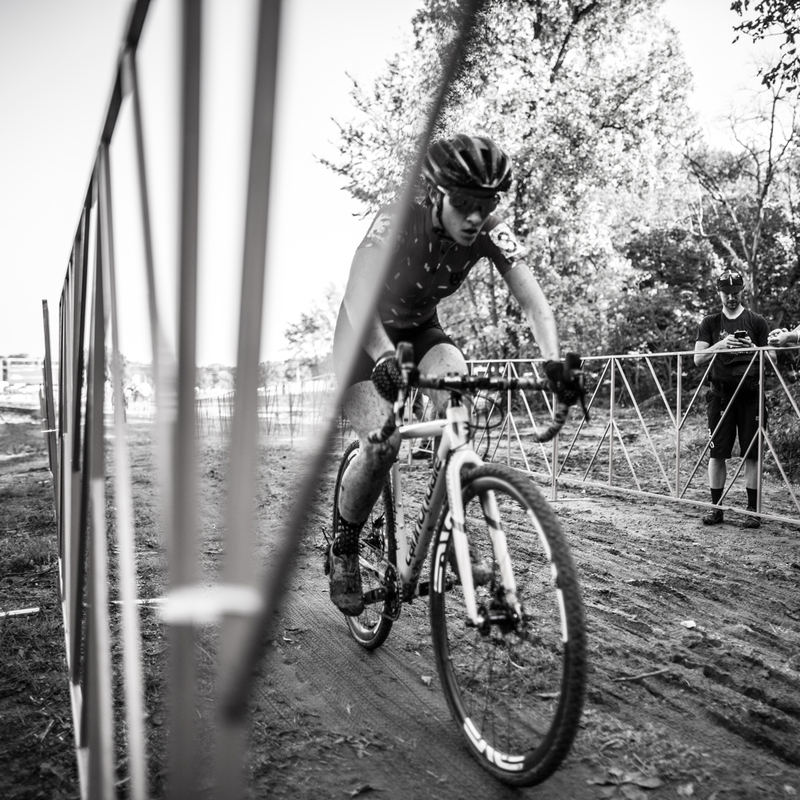 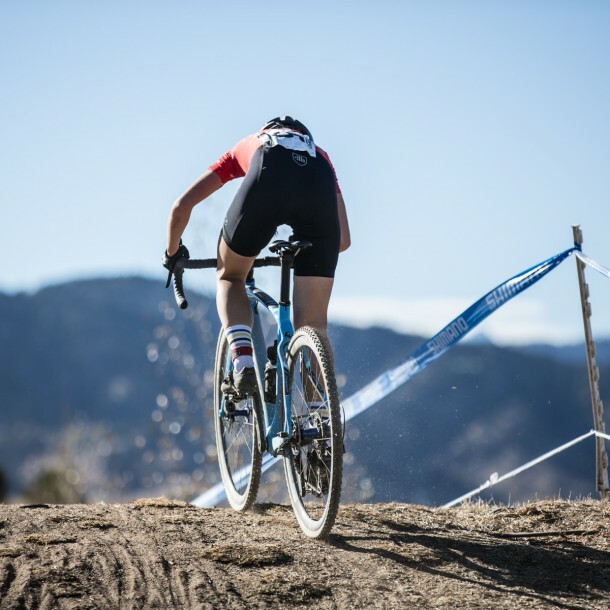 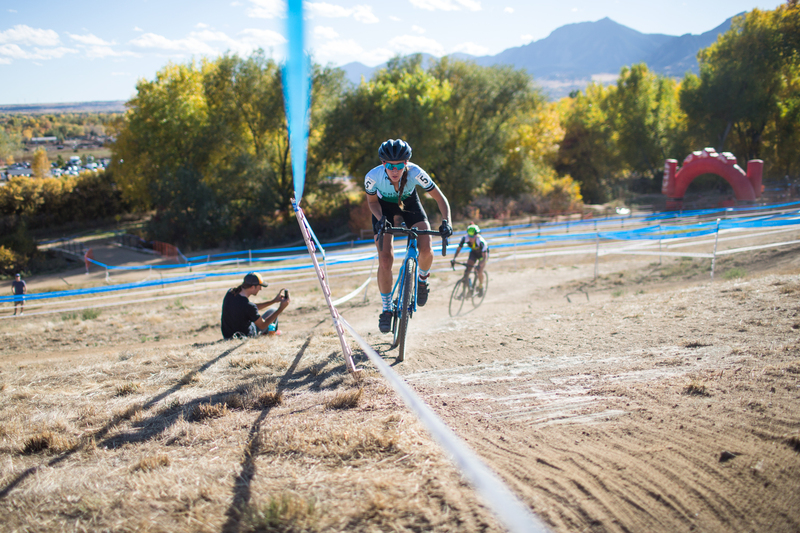 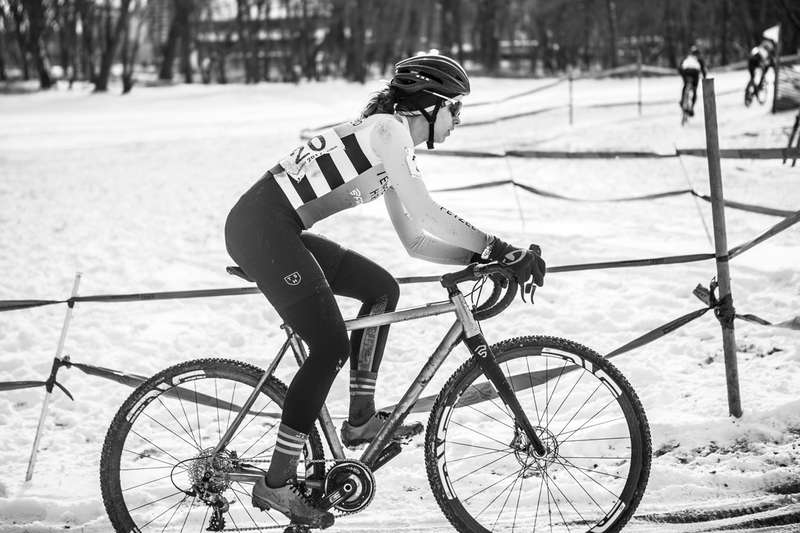 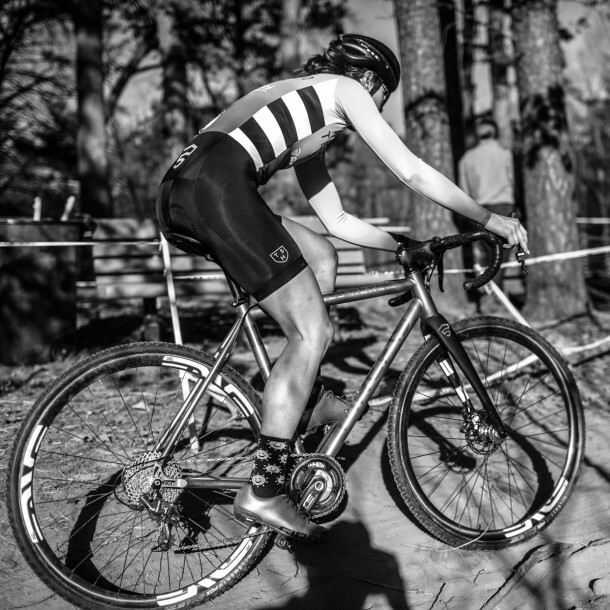 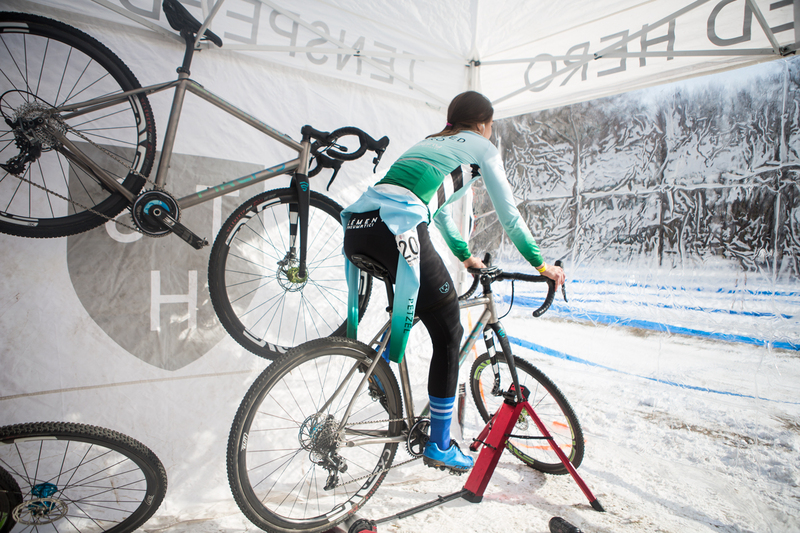 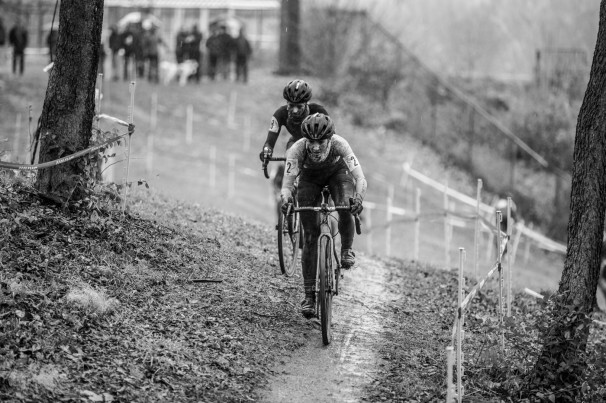 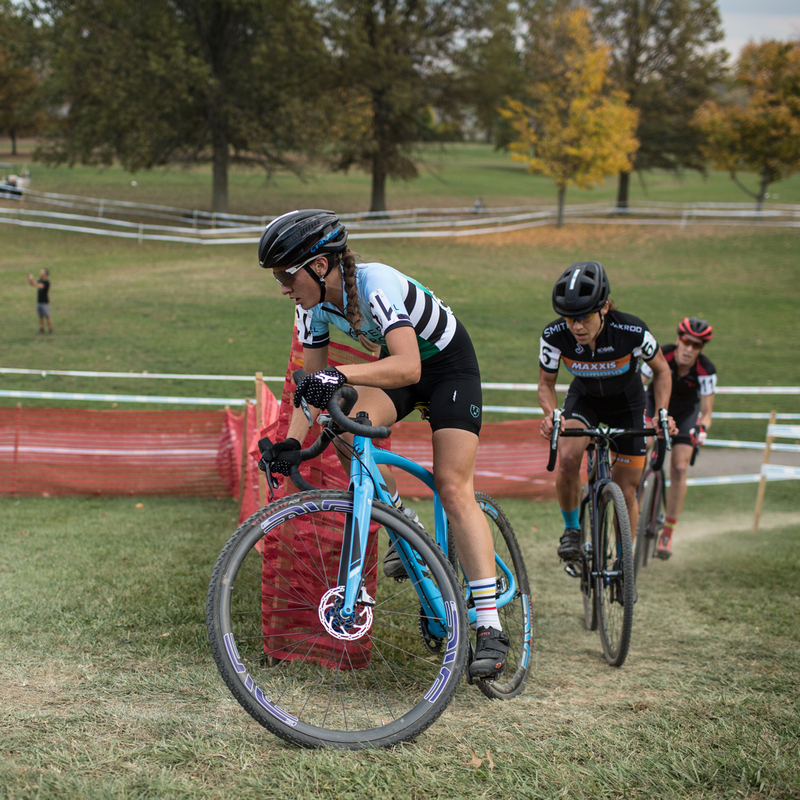 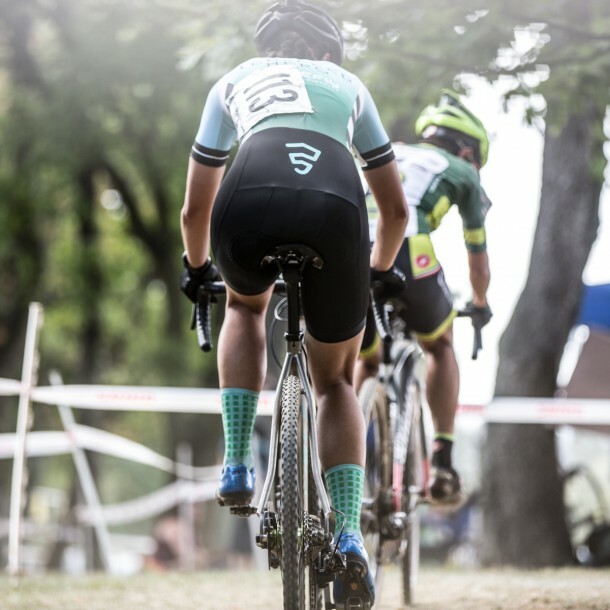 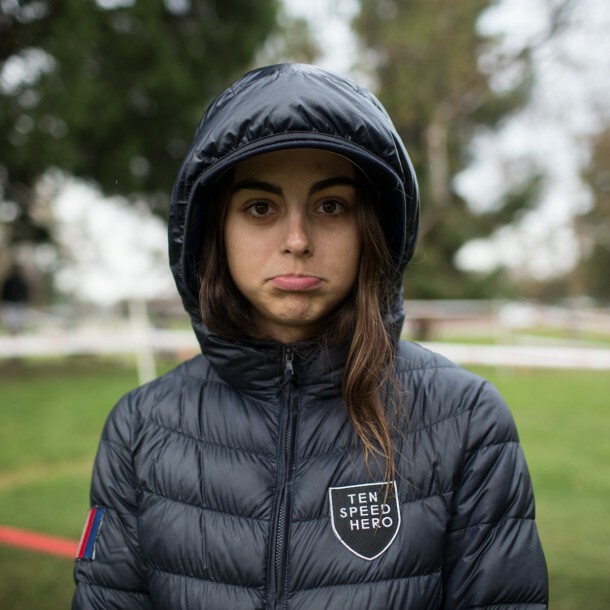 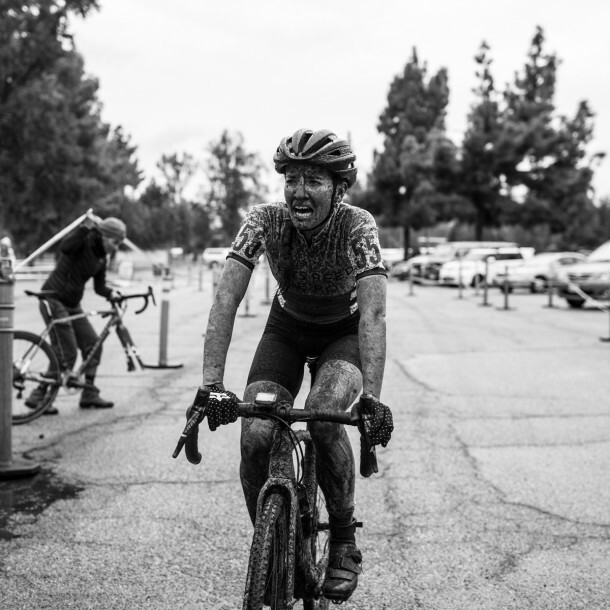 From Rochester CX to the USA National Championships our traveling squad of Dani and Sofia raced to more than a dozen top tens in UCI racing. 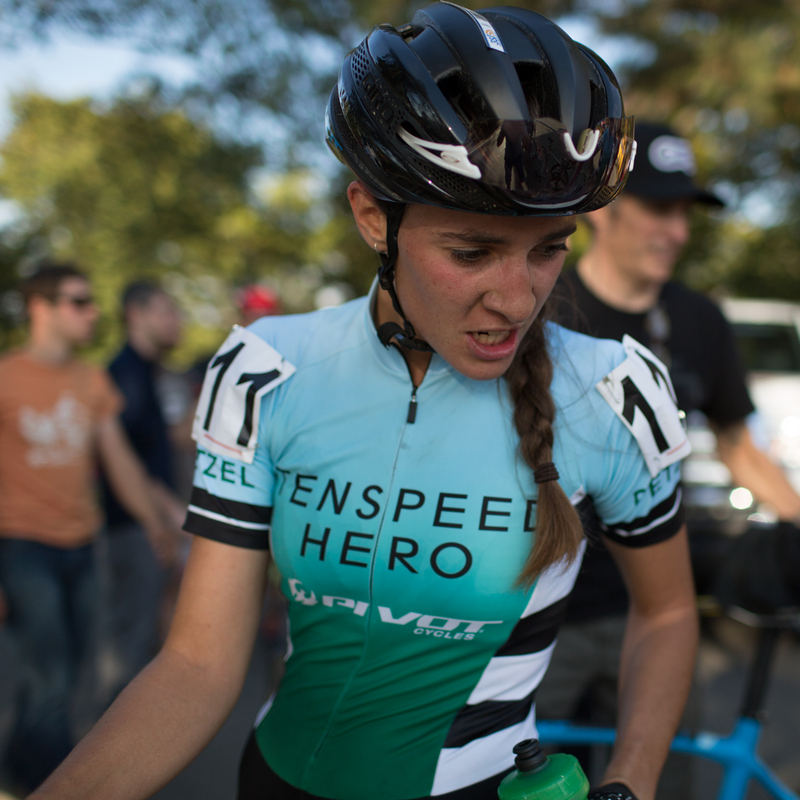 Sofia podium-ed twice and took her first UCI win in Indianapolis! 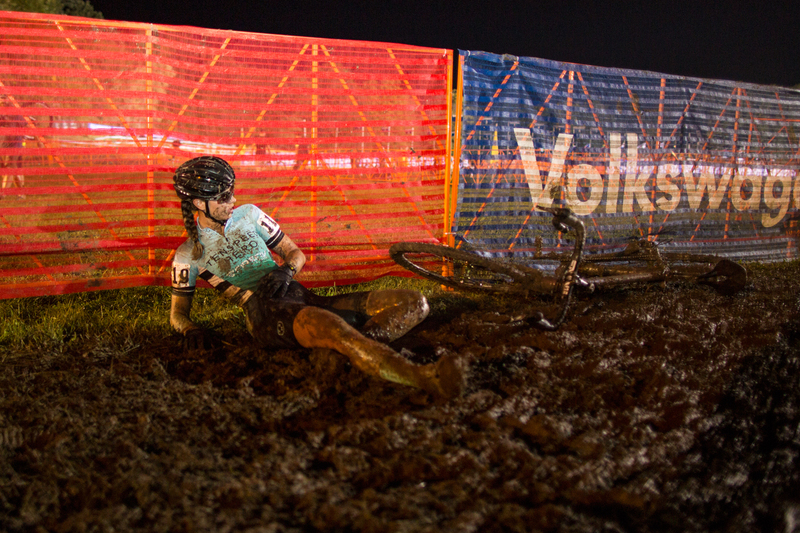 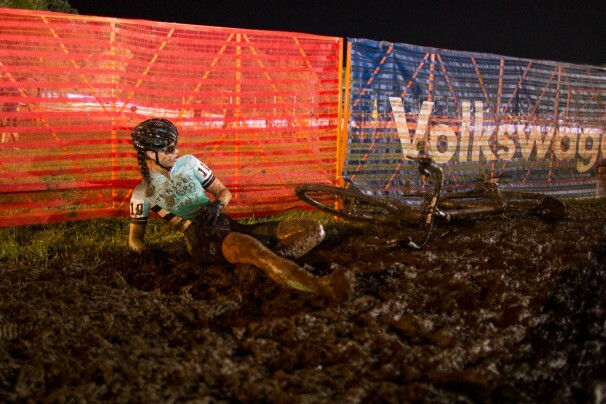 Dani shook off a dislocated knee cap in late November and came back to to get 15th at the National Championships! 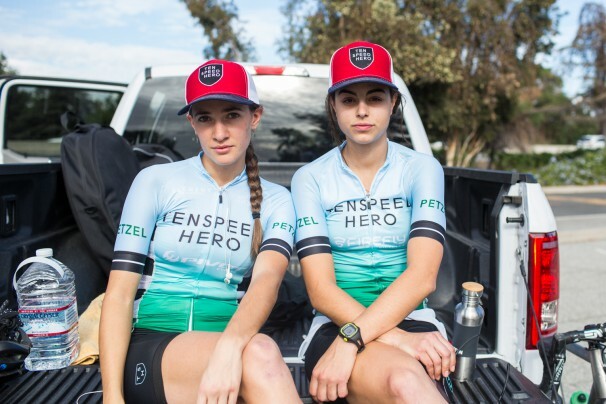 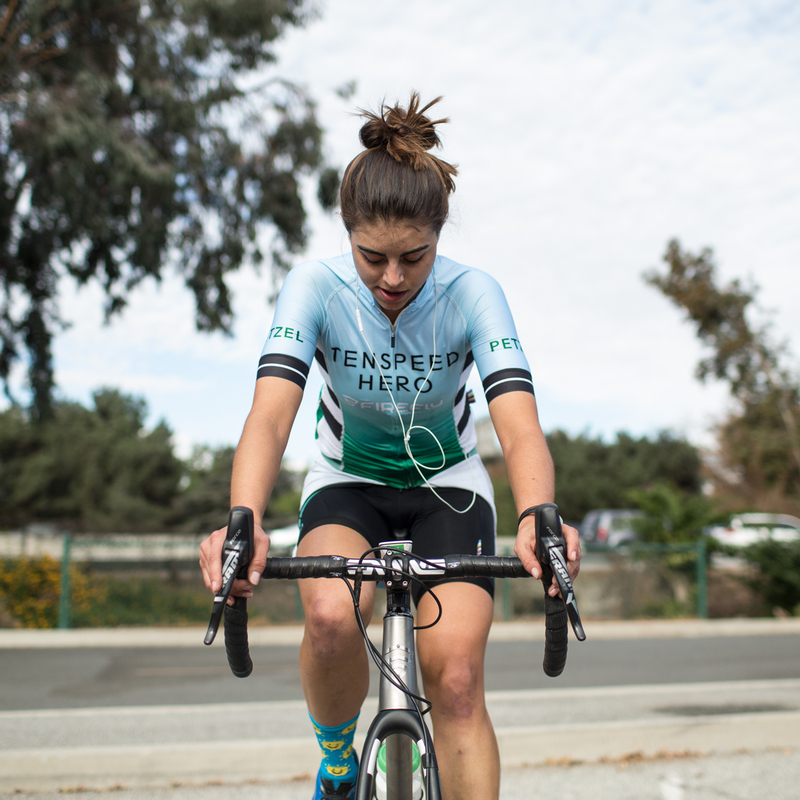 Consider this largest Dani Arman and Sofia Gomez-Villafañe photo gallery ever assembled on Tenspeed Hero a tribute to all of their hard work. 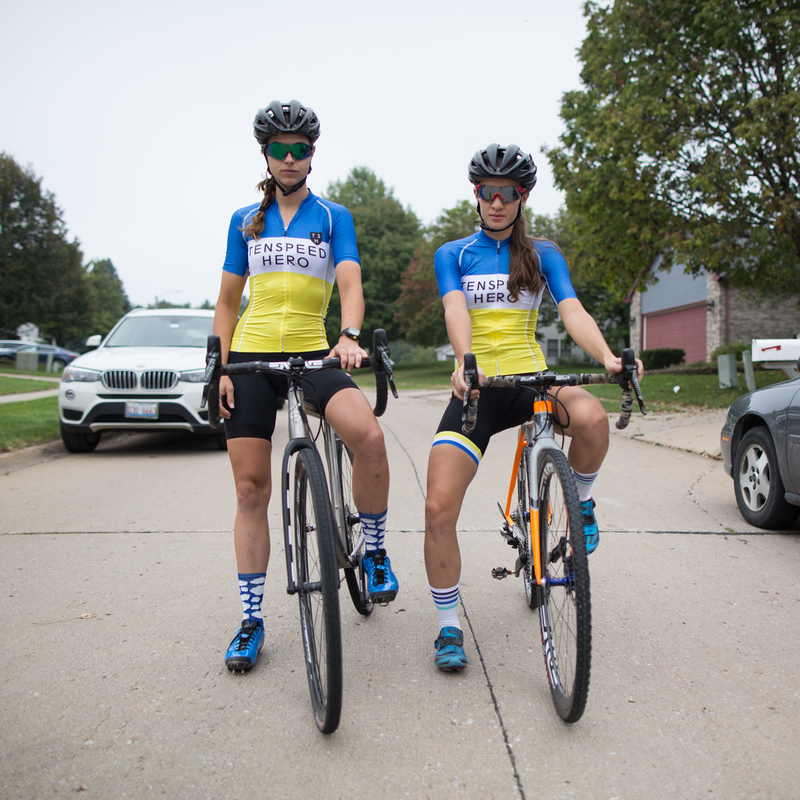 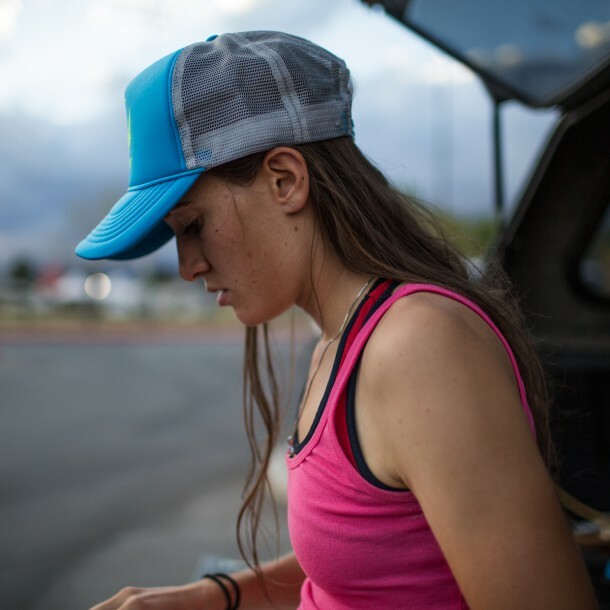 As we crossed the country multiple times I will remember the amazing home stays, avocado toast, mad consumption of oreo double stuffed cookies and the joy these women put into racing. 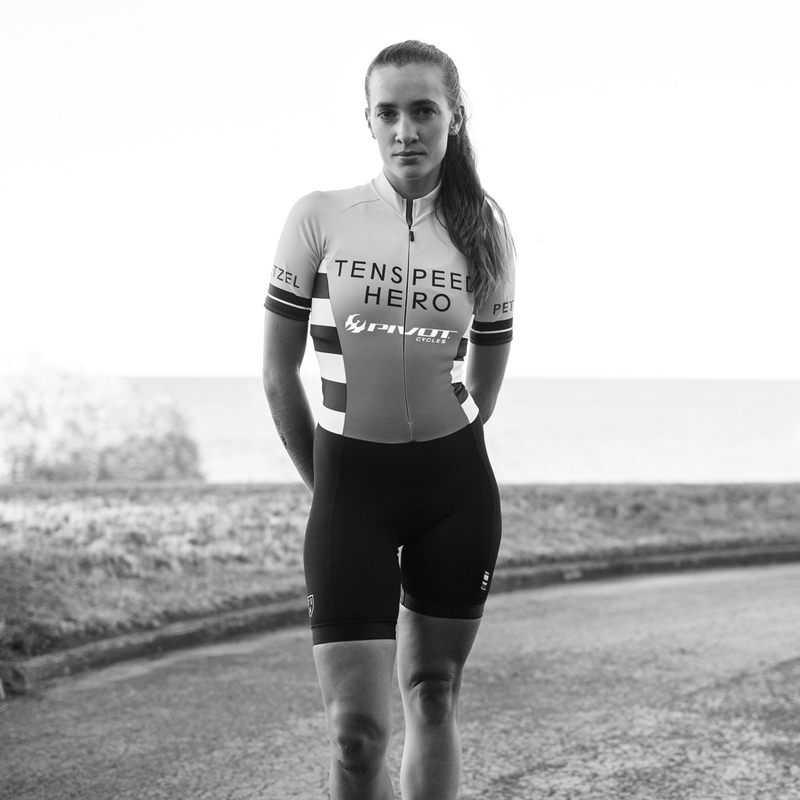 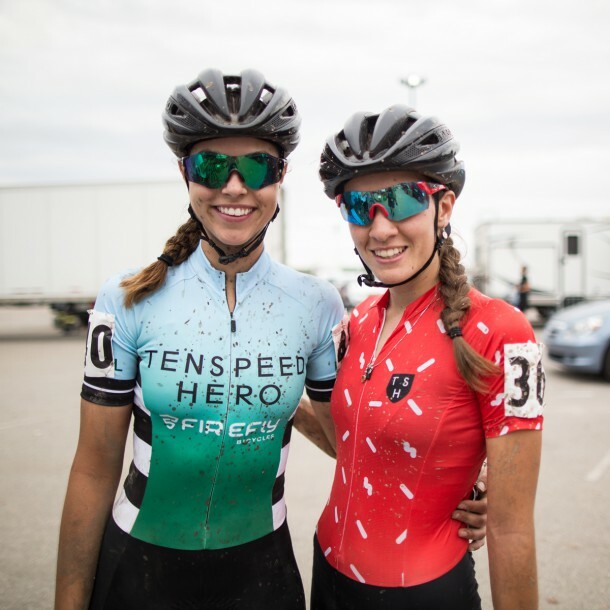 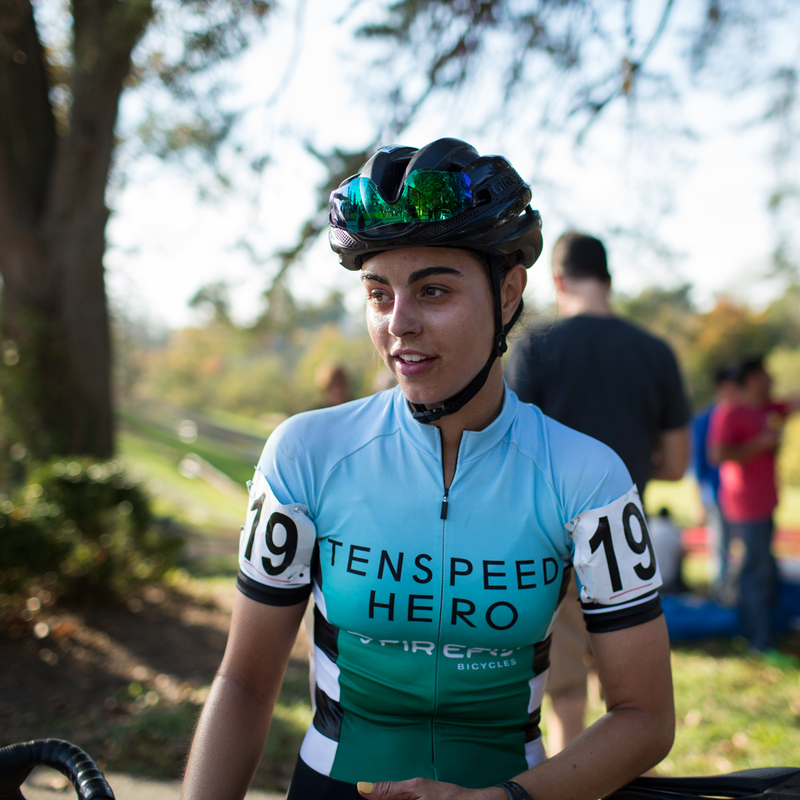 Everyone at Tenspeed Hero thanks you for a great season! 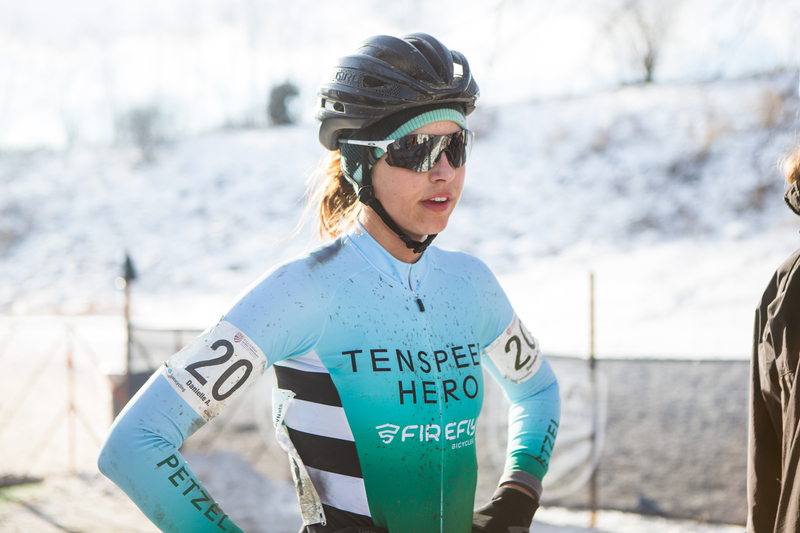 Tags: Cyclocross, Sofia, Tenspeed Hero.